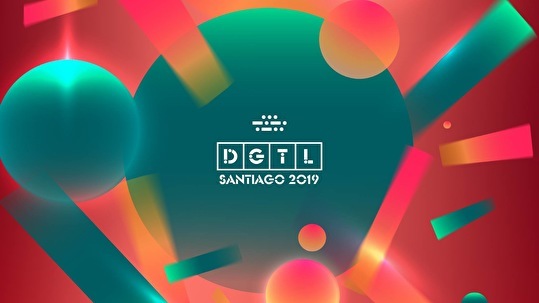 DGTL vuelve este 2019 para hacerte bailar sin parar mientras dejamos una huella verde en el planeta. ¡Nos vemos en Espacio Riesco! EN: DGTL is back this year for another edition where we can dance the days away, while leaving a green footprint.